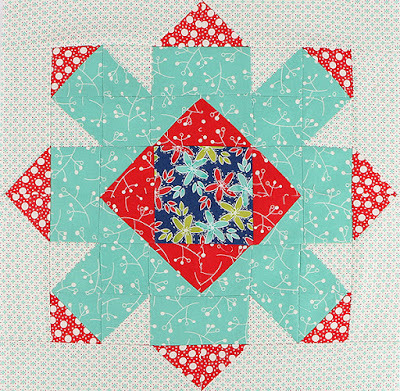 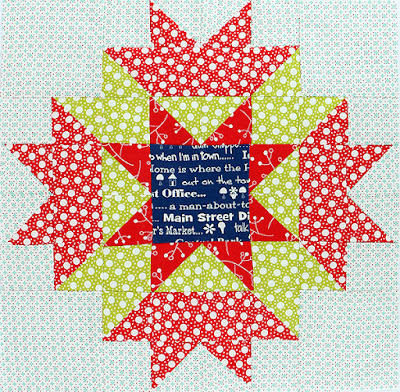 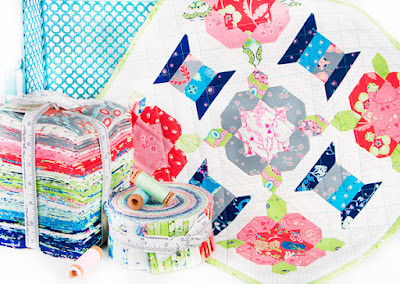 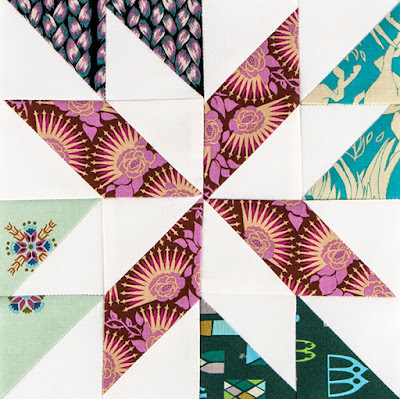 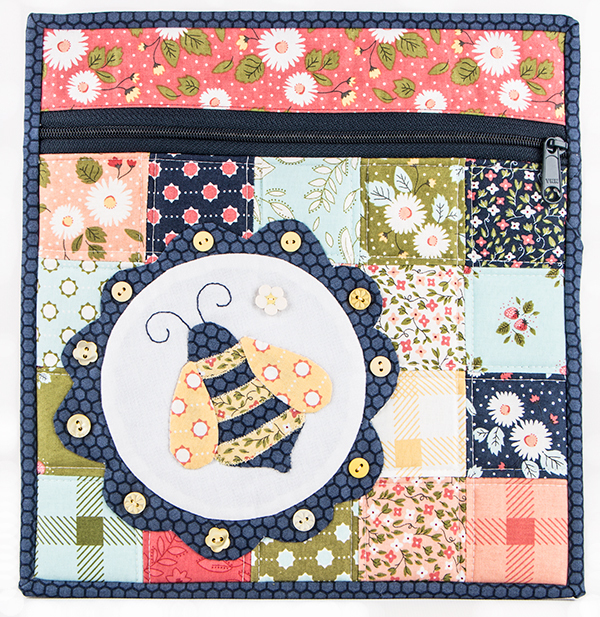 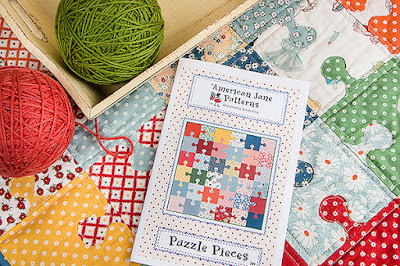 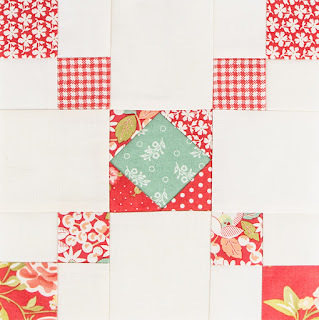 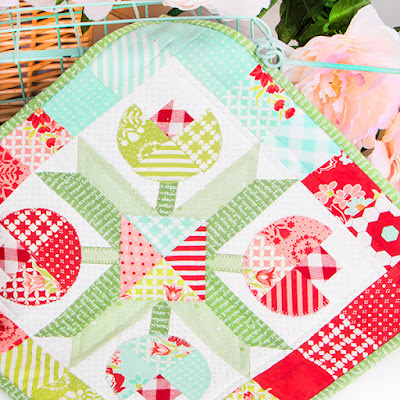 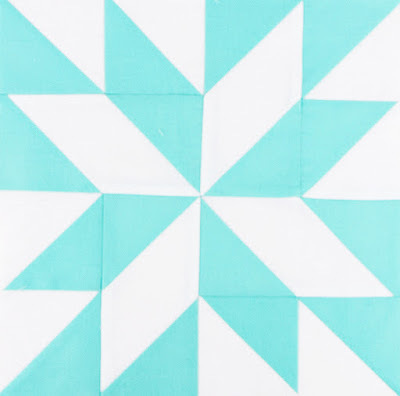 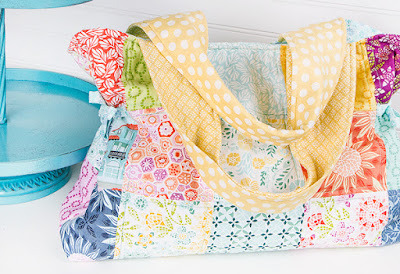 Fat Quarter Shop's Jolly Jabber: FQS Staff Gets Quilty - July 2016! 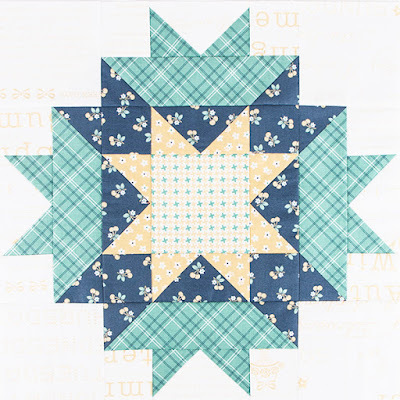 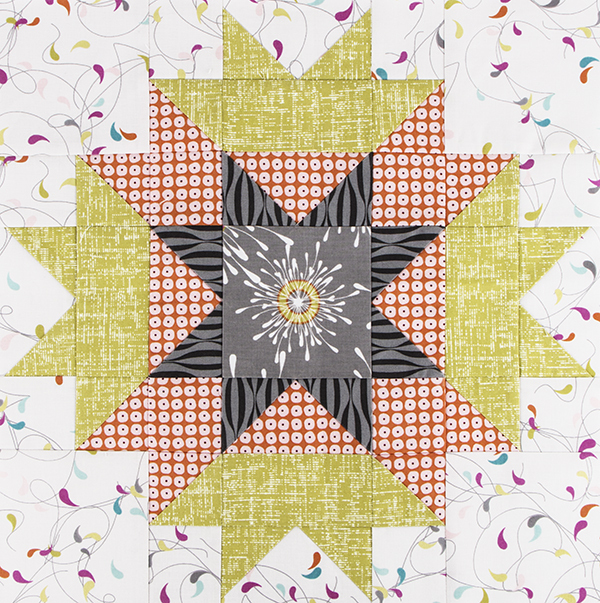 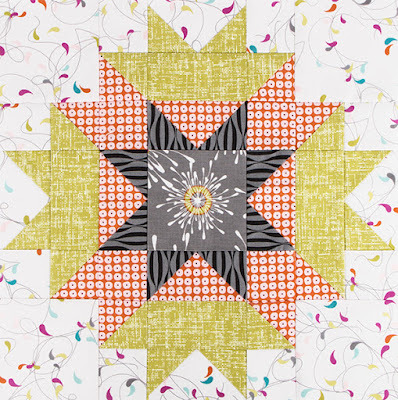 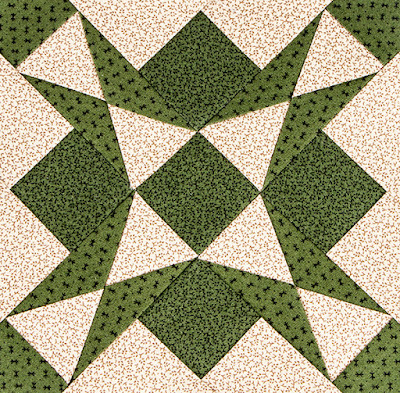 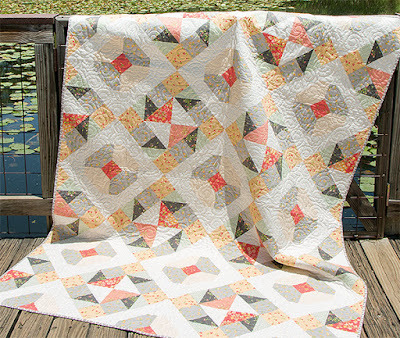 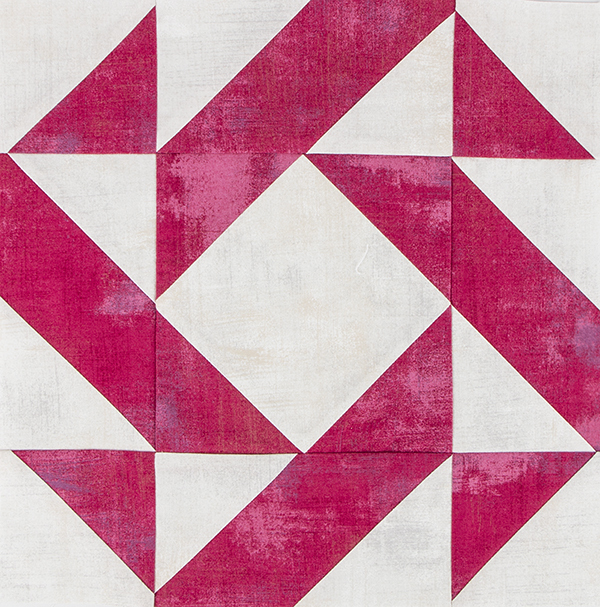 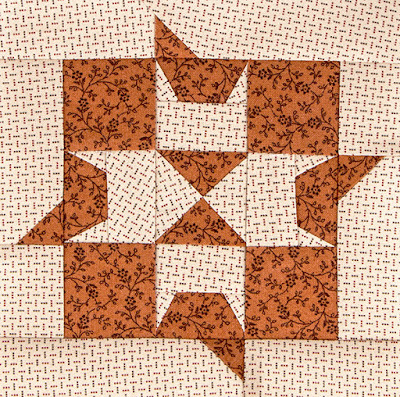 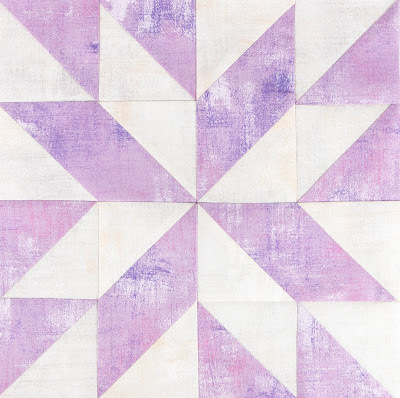 FQS Staff Gets Quilty - July 2016! 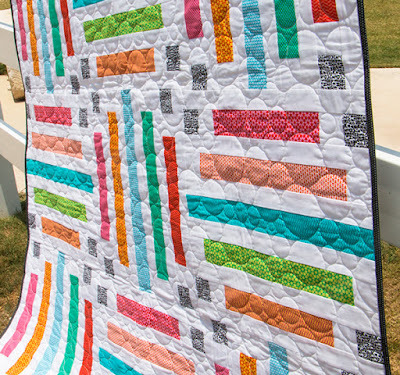 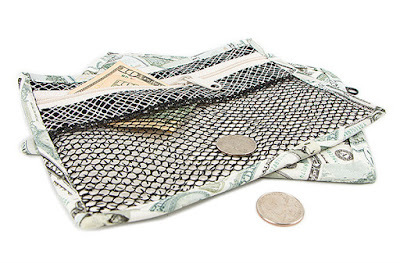 "FQS Staff Gets Quilty" Series. 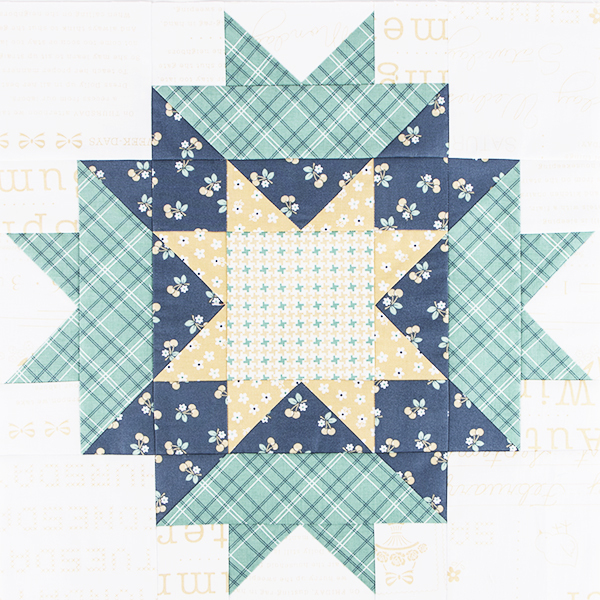 Here are some of the things we made in July! 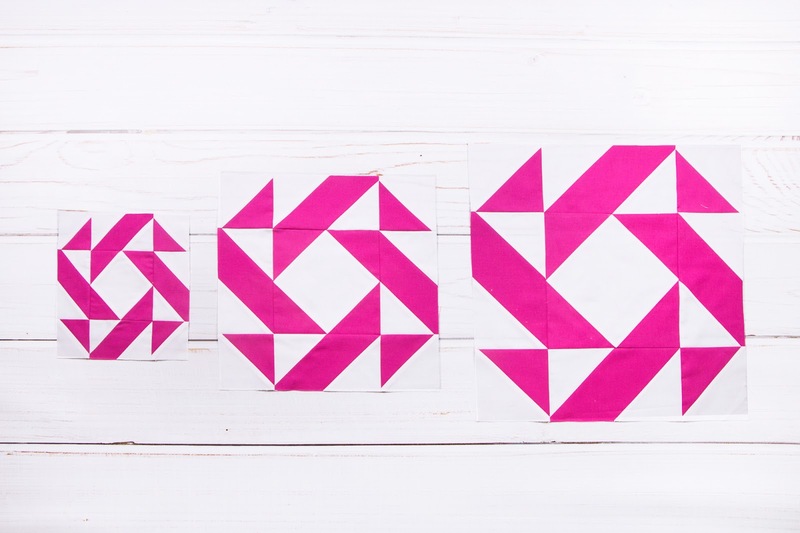 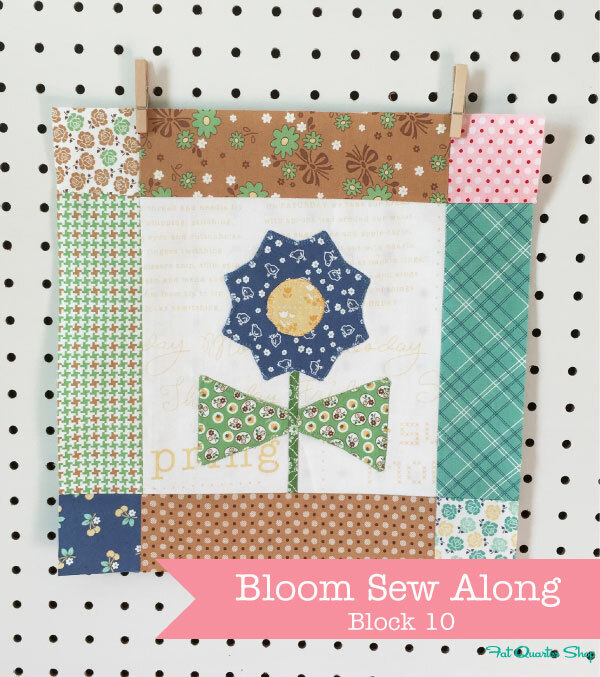 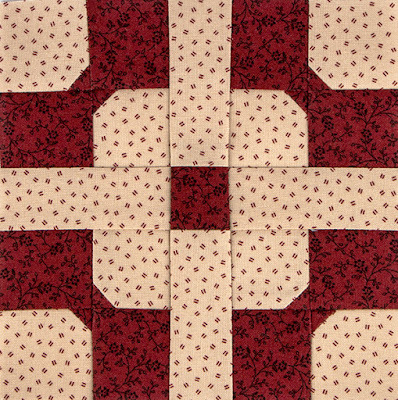 Block 4 of the Sew Sampler Recipe Card Quilt in all three sizes! 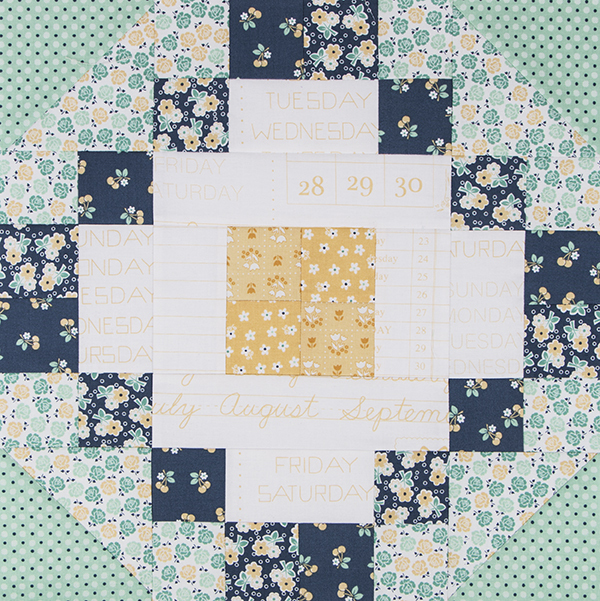 We would love to see what you've been working on this month. 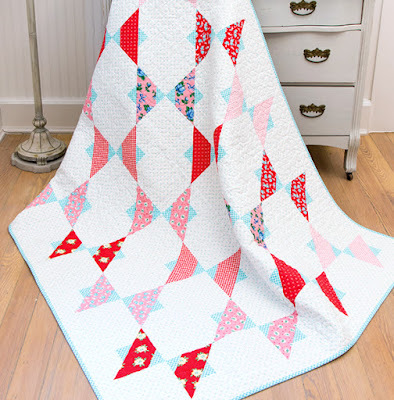 Share your creations with us using #fqsfun on Instagram and Twitter and you might just be featured on our social media.